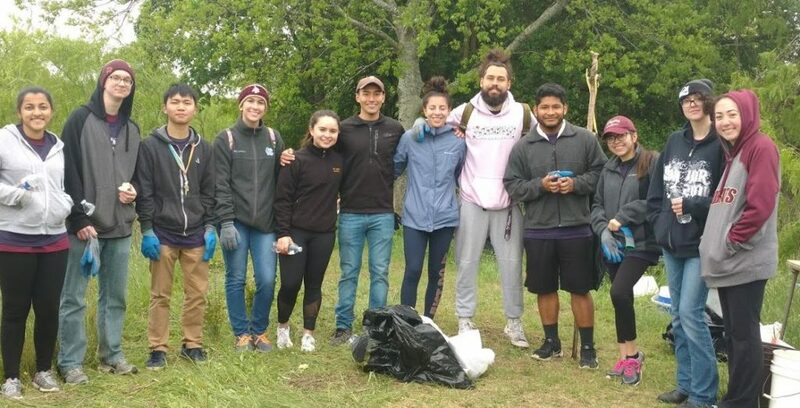 Big thanks to Alpha Lambda Delta and Phi Alpha Delta, plus many other students who signed up to help work on the Eastside preserve during Bobcat Build Weekend. Volunteers filled a 20 cubic foot dumpster with trash, flood debris, a large amount of landscaping rolls, and shards of lumber, while other items were sorted out for recycling. 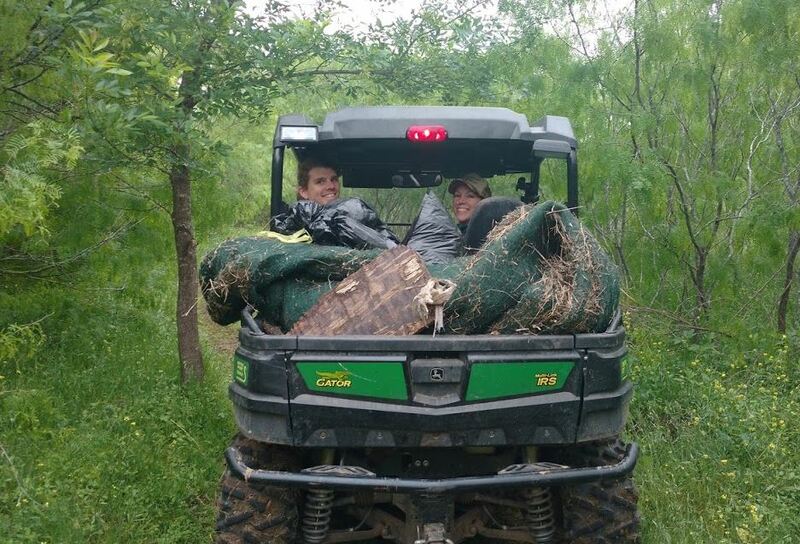 We filled 2 pick up trucks with dead brush and another group of students helped shore up an eroding slope alongside Willow Creek. It was a great group to work with on a very chilly morning!